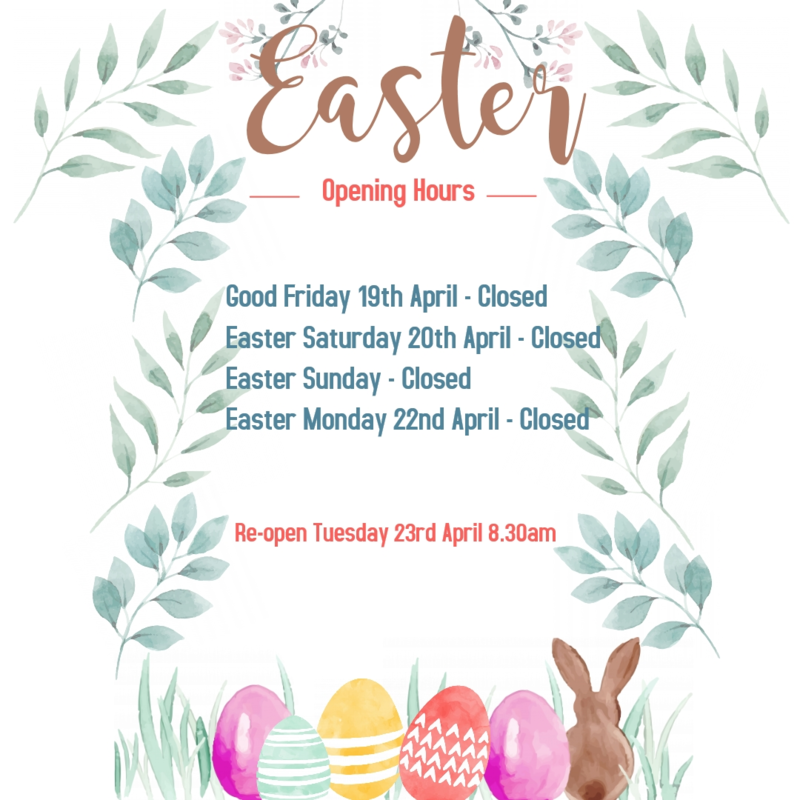 It is especially important that throughout the Easter weekend you make sure that you do not neglect your oral hygiene routine, as this is prime time for indulging in chocolates and sugary snacks. You need to make sure that you are still looking after your teeth even amongst all of the excitement. Make sure that you always brush your teeth at least twice a day, starting with when you wake up and before you go to bed.